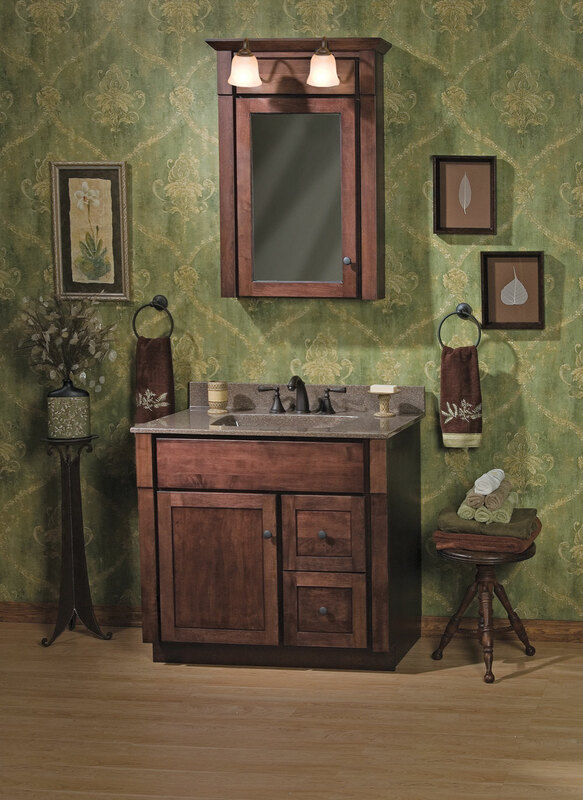 30" Tuscany Vanity and Linen Cabinet Ensemble. 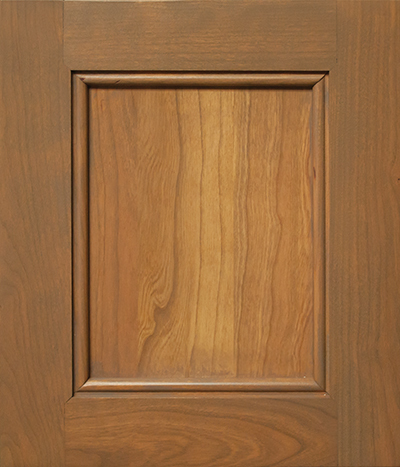 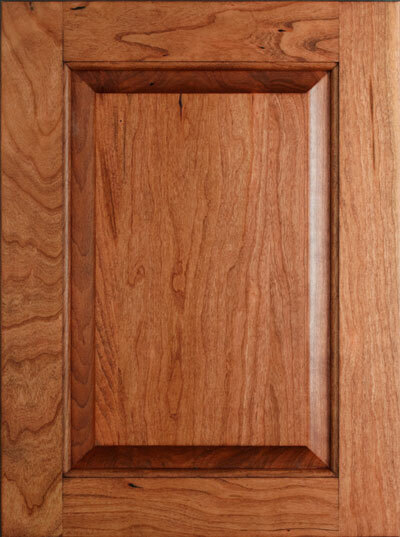 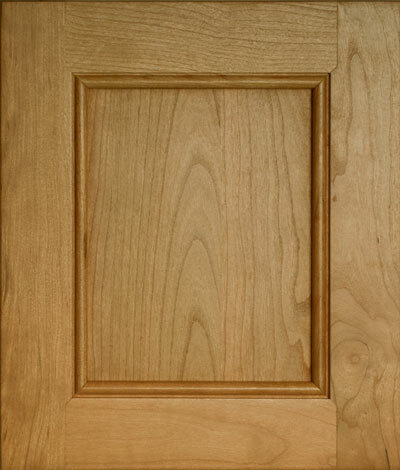 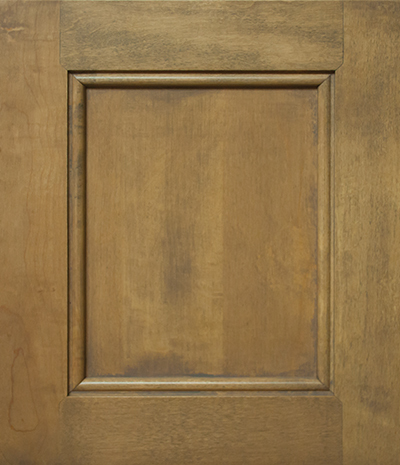 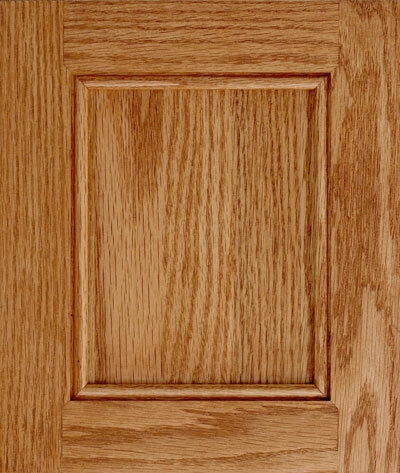 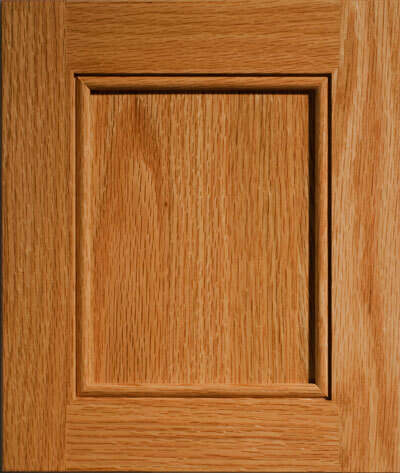 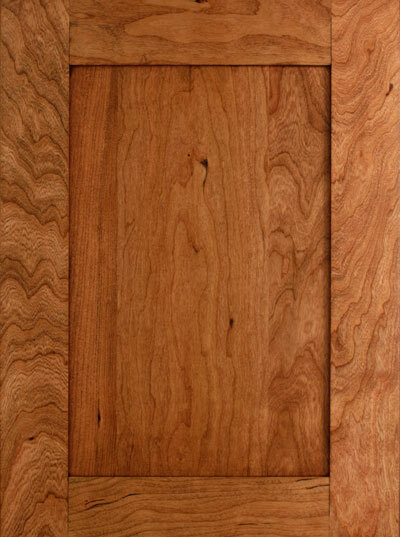 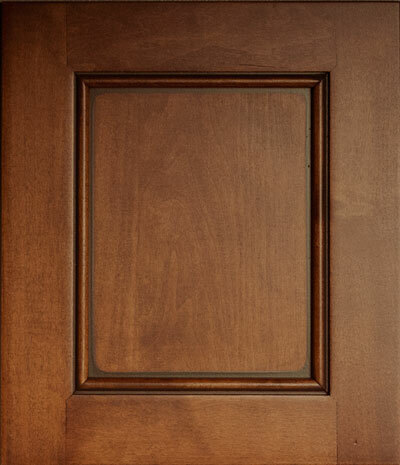 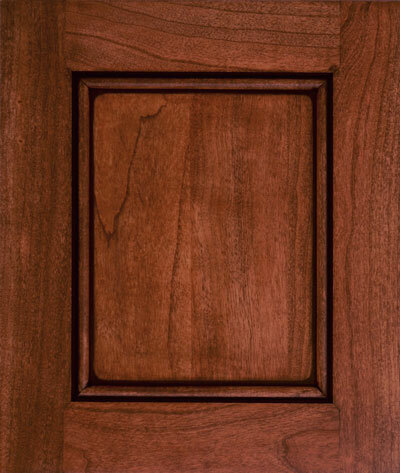 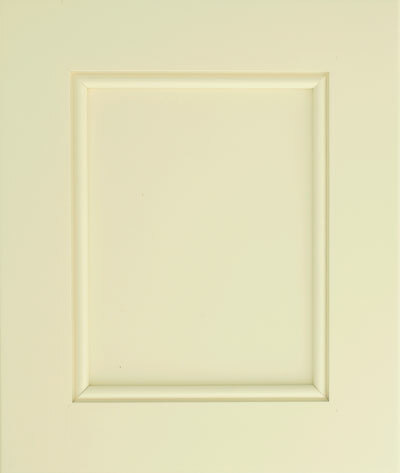 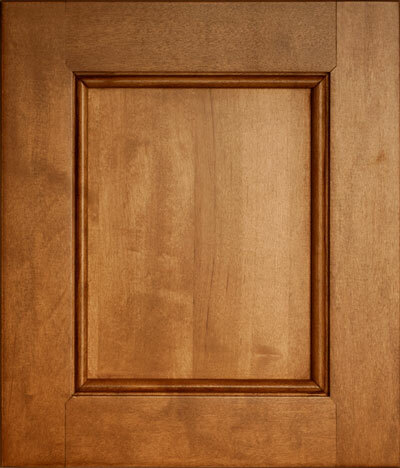 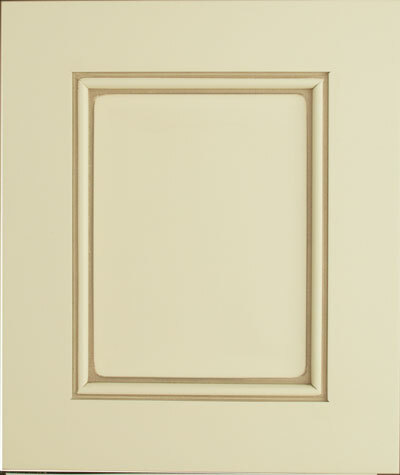 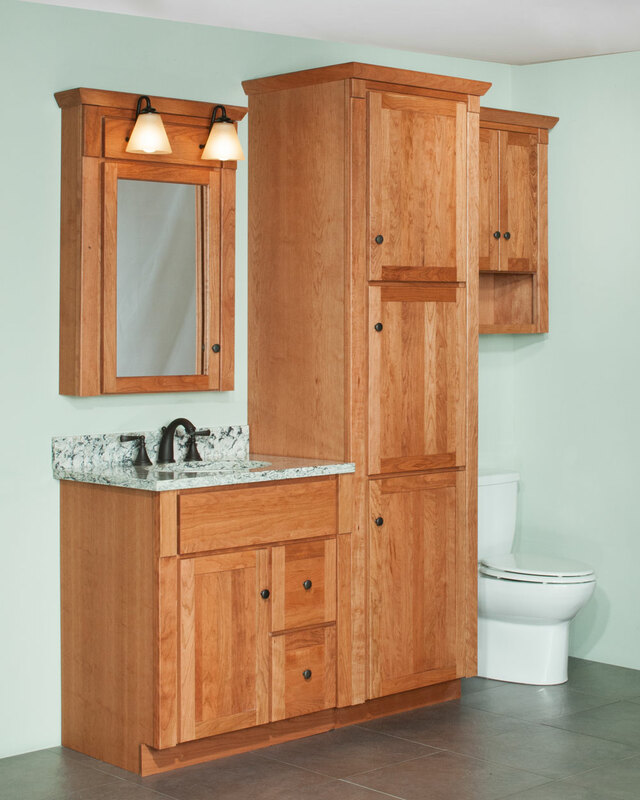 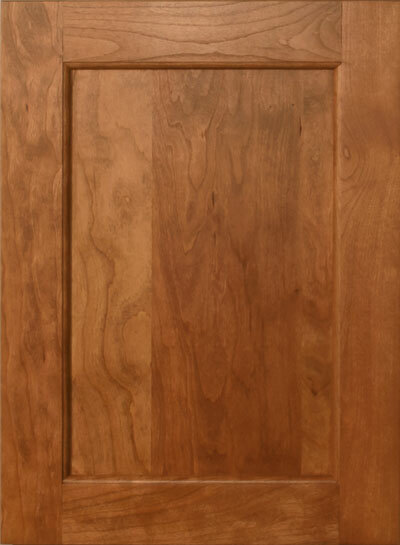 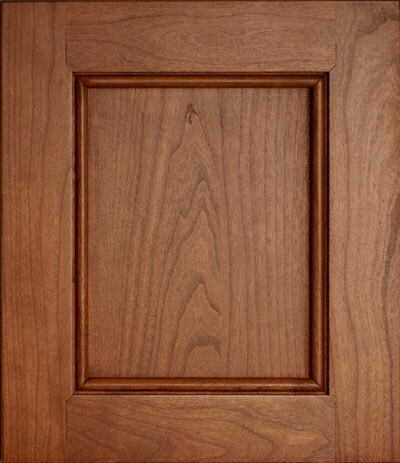 The Shaker door style is shown in cherry wood with golden color. 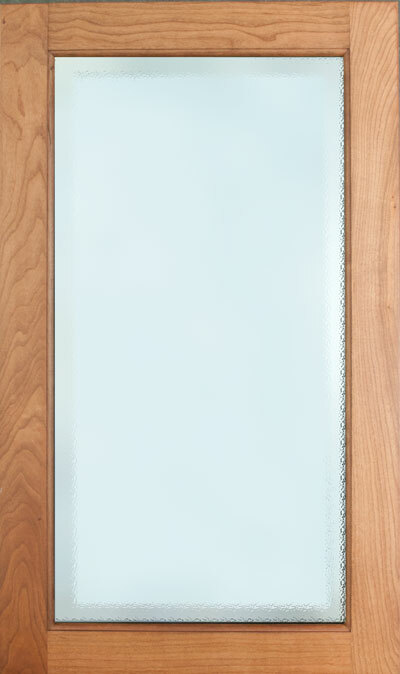 Praa Sands quartz top. 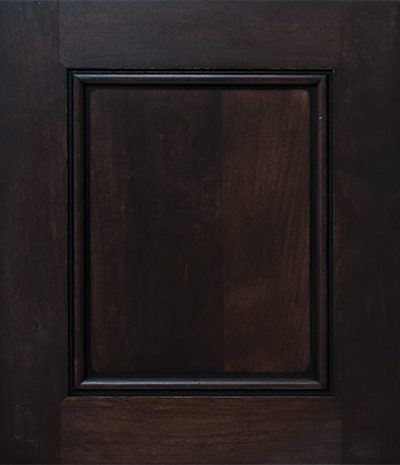 36" Tuscany Ensemble. 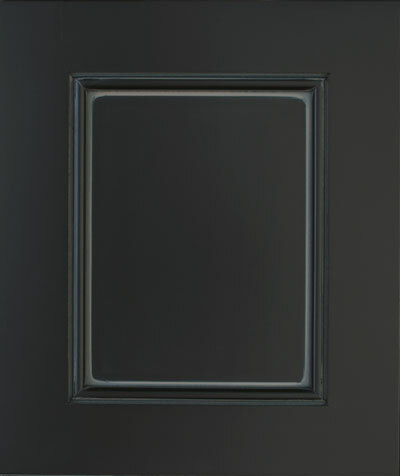 The Shaker door-drawer style is shown in Maple with Sable and Black glaze color. 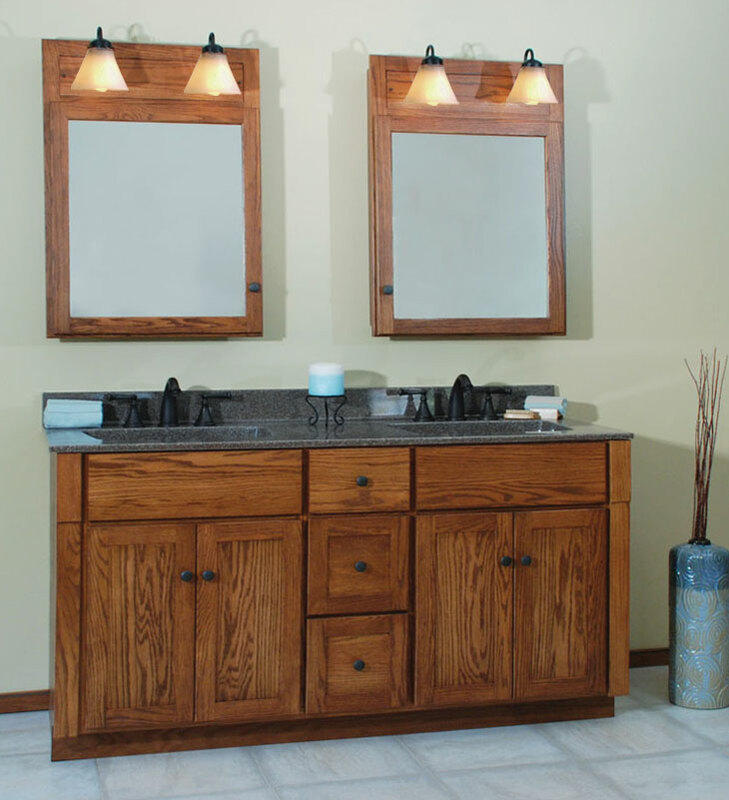 60" Tuscany Two Bowl Vanity Ensemble. 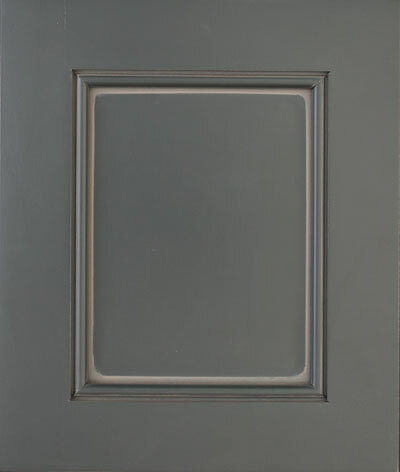 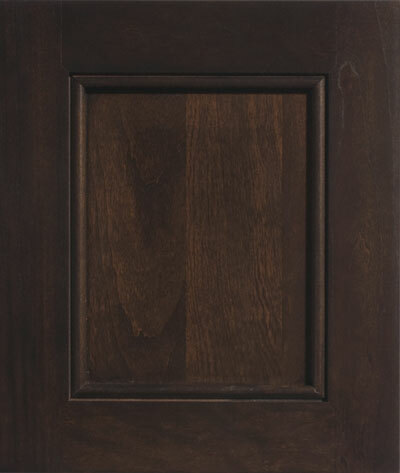 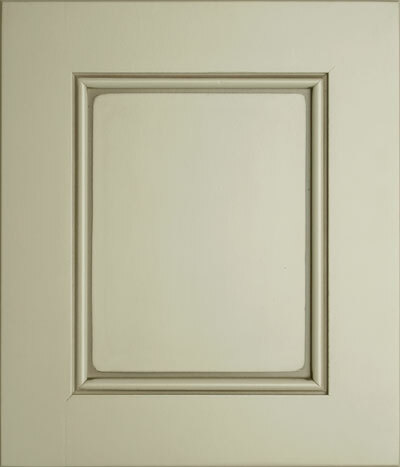 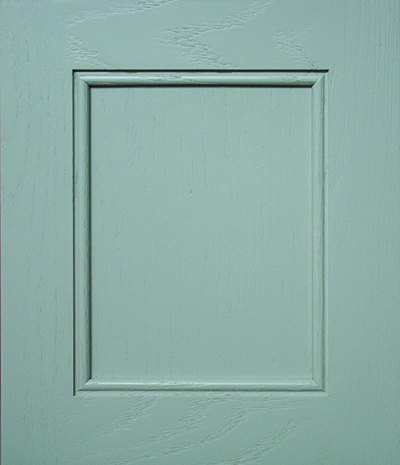 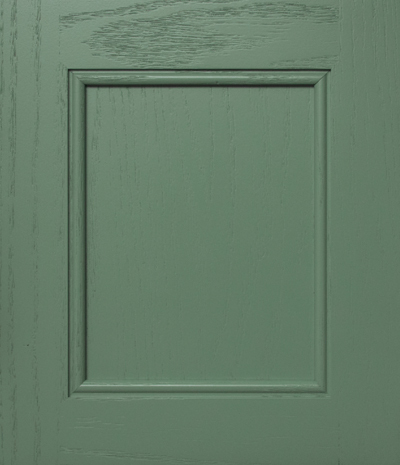 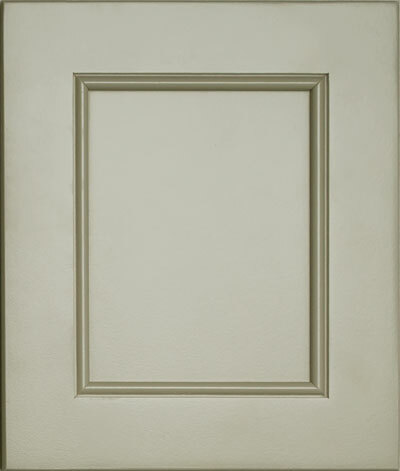 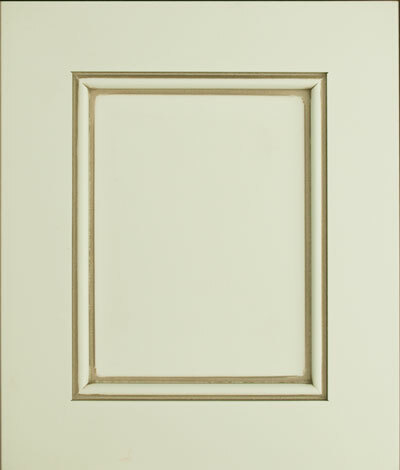 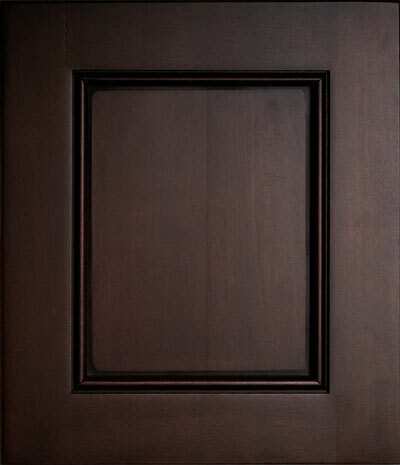 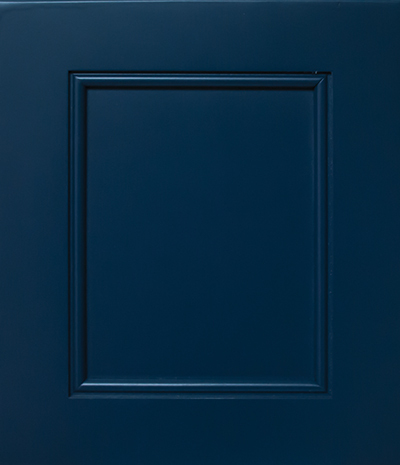 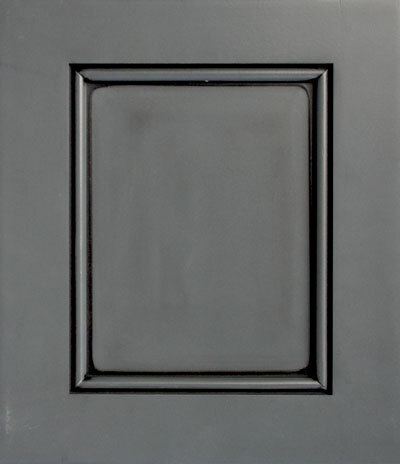 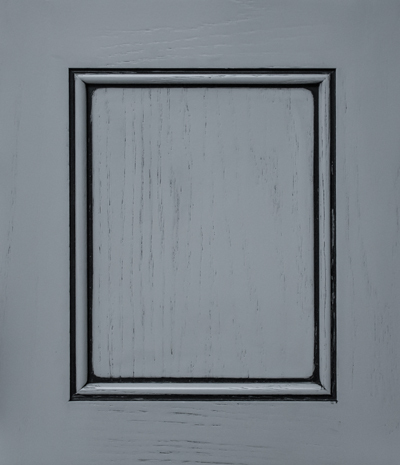 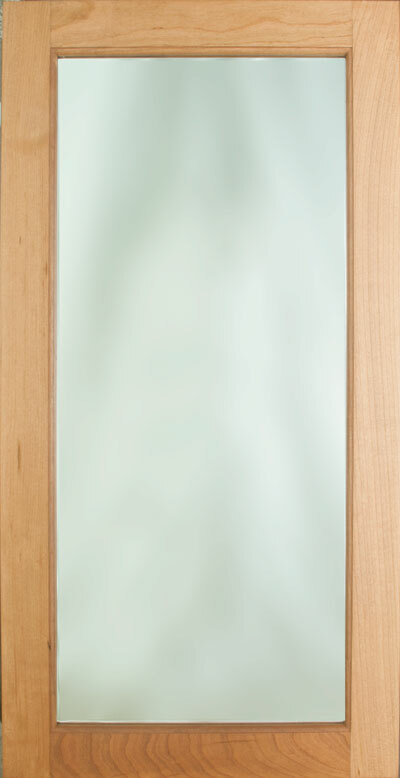 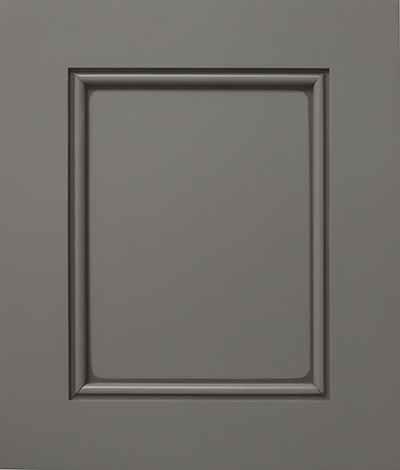 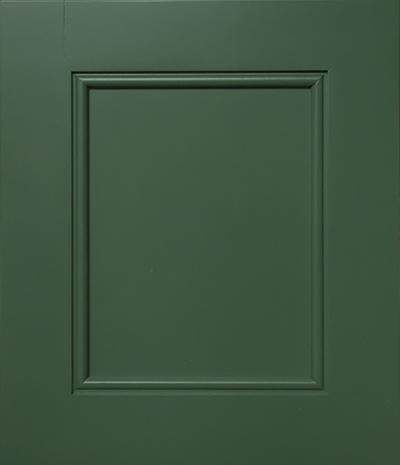 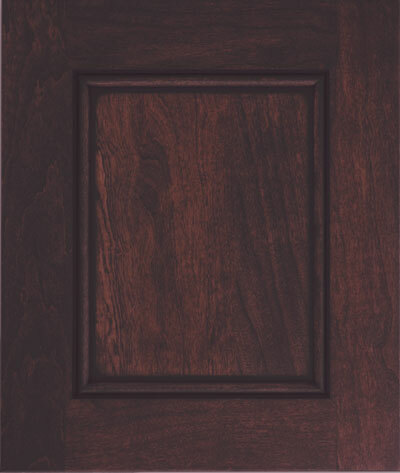 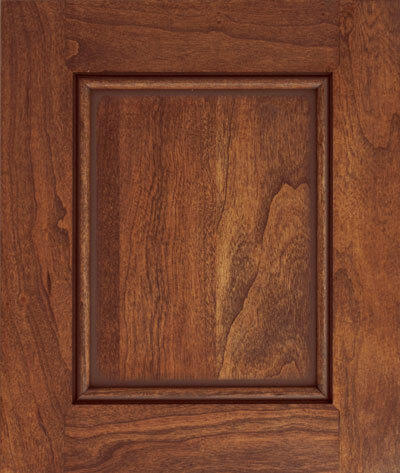  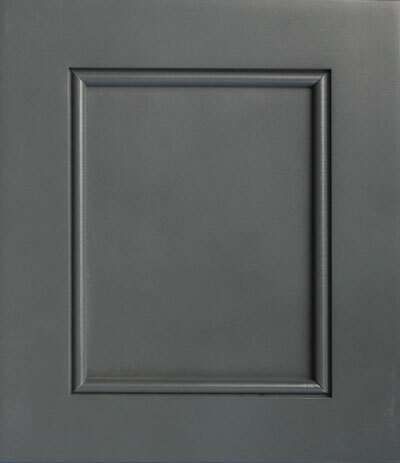 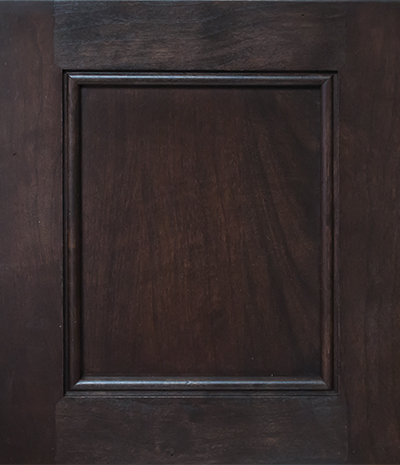 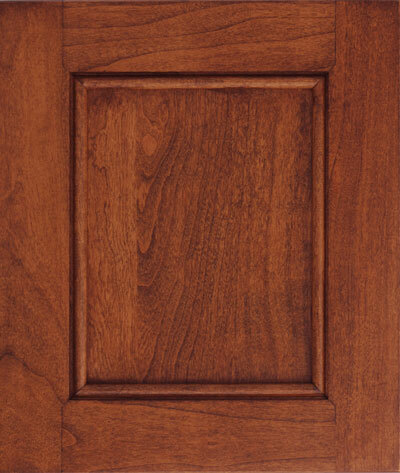 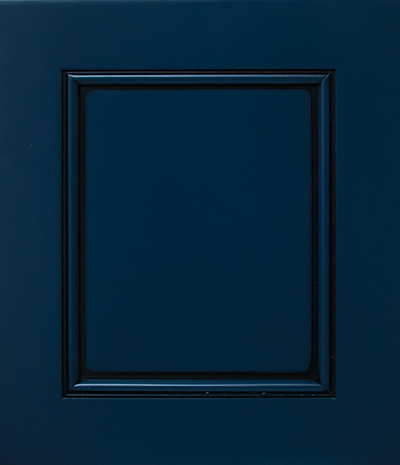 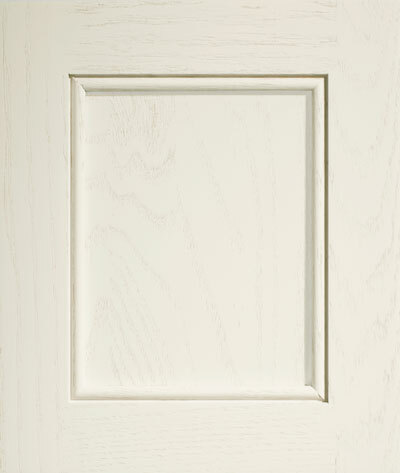 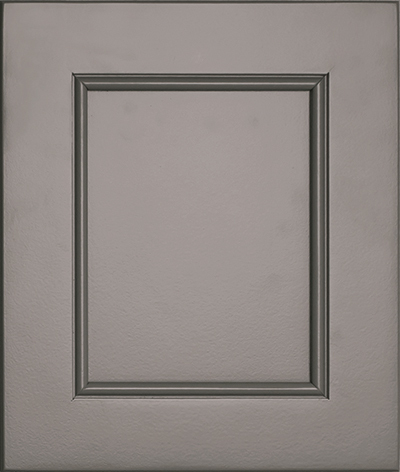 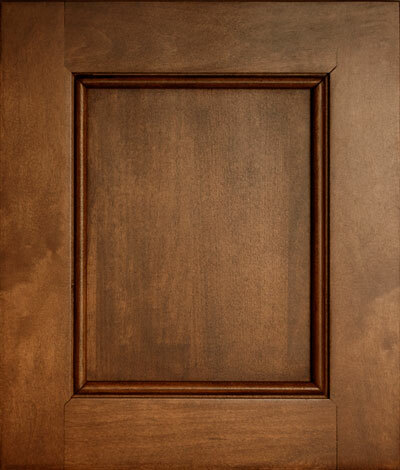 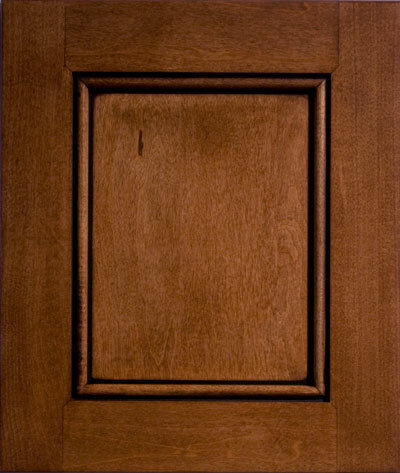 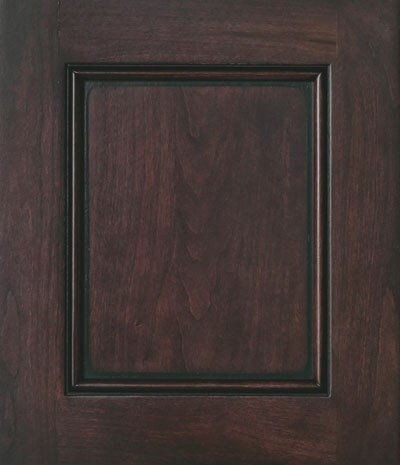 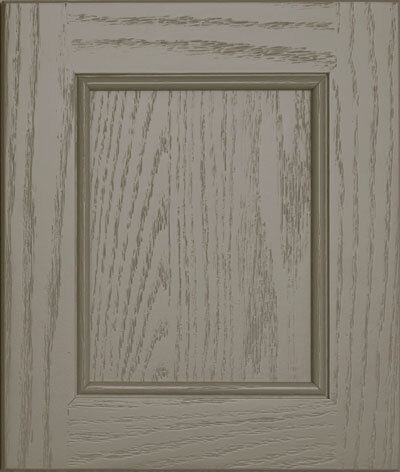 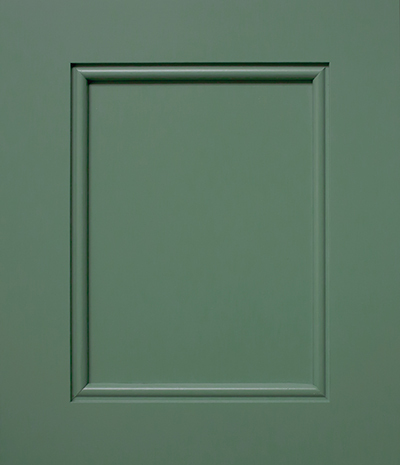 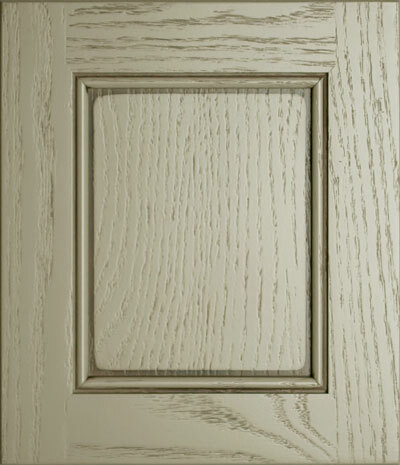 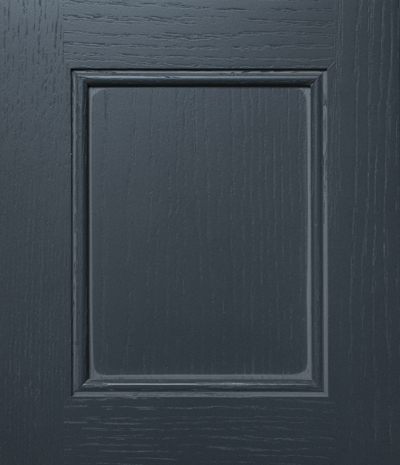 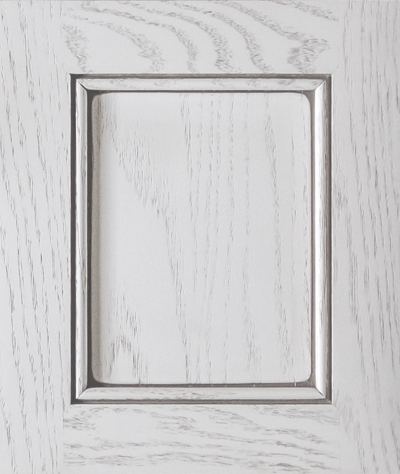 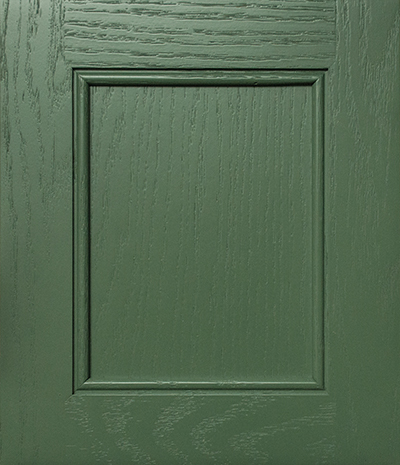 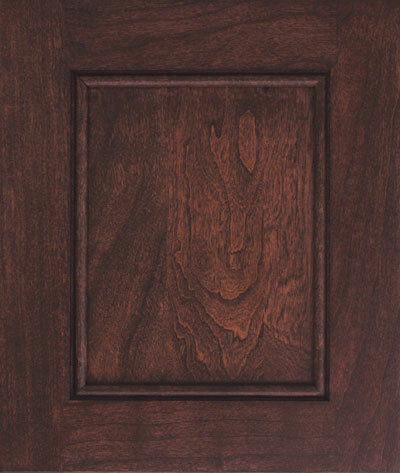 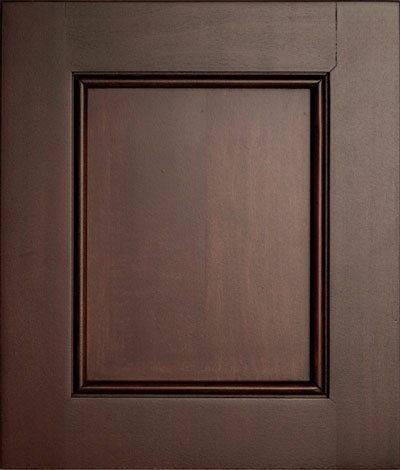 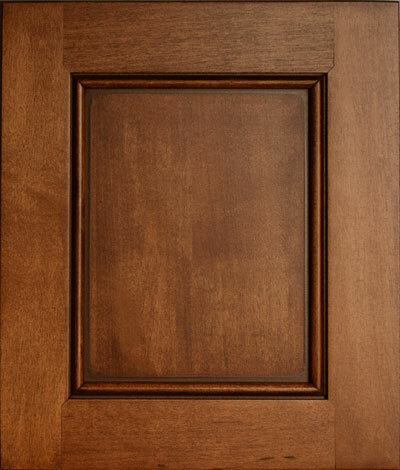 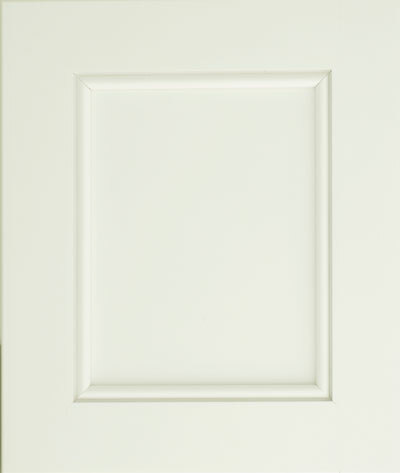 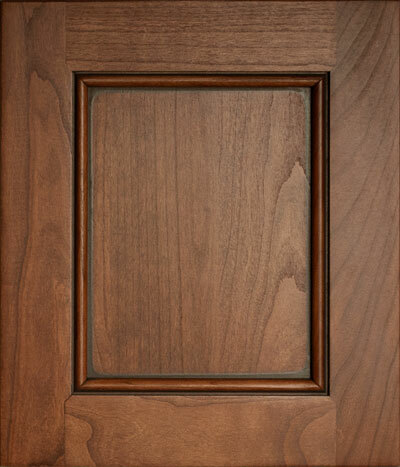 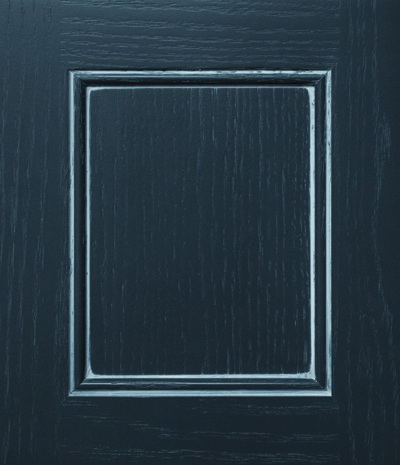 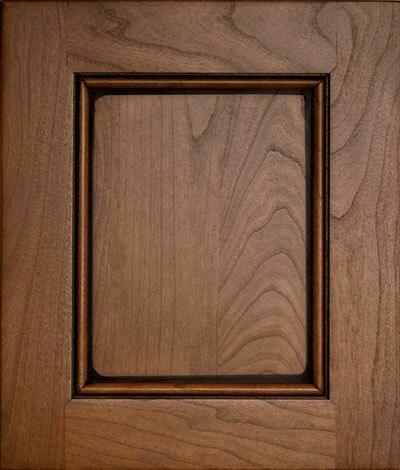 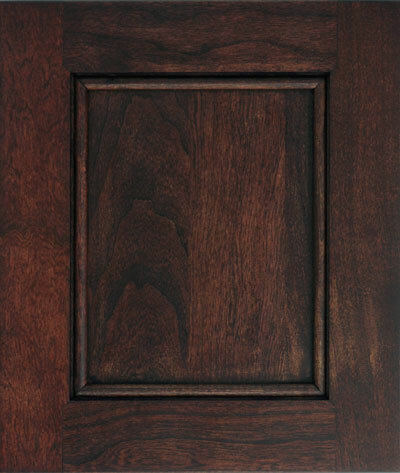 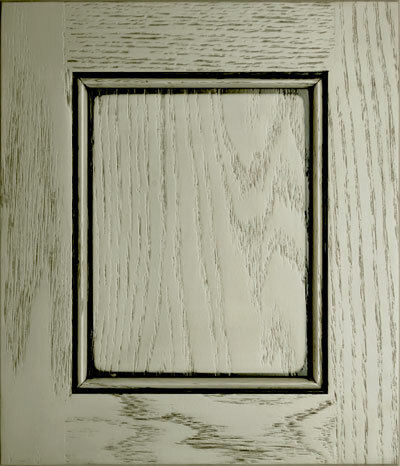 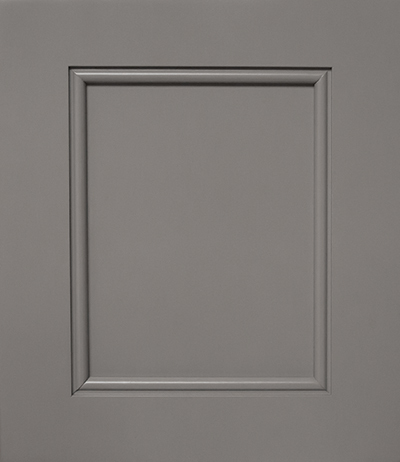 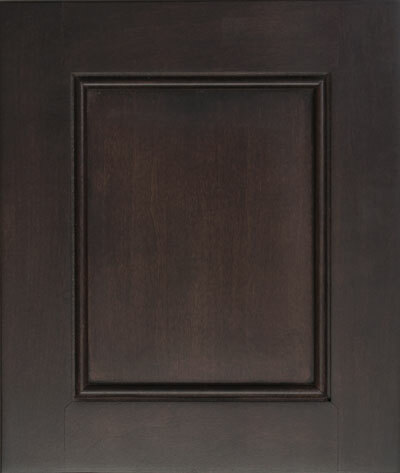 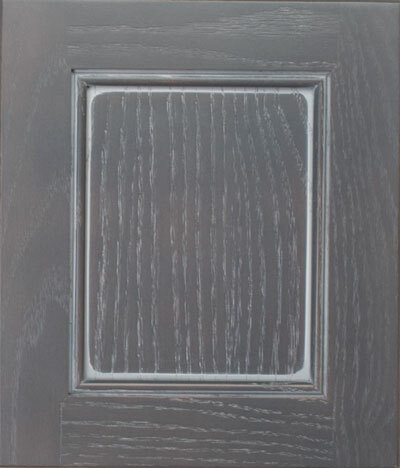 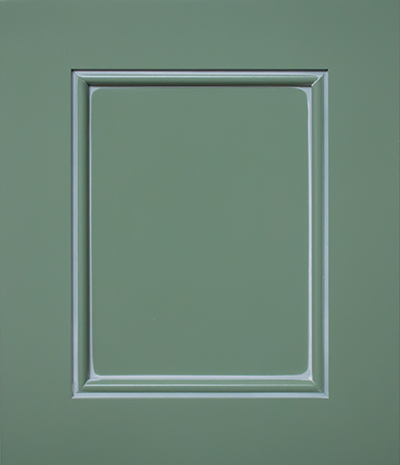 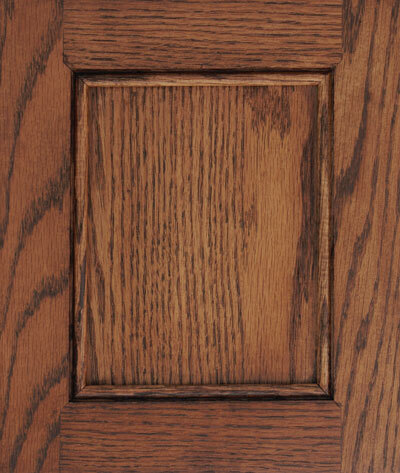 The Shaker door style is shown in Oak with Sable and Black glaze color.